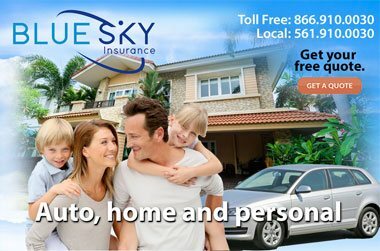 Blue Sky Insurance in Boca Raton provides individuals and families Florida health insurance and life insurance policies to suit your protection needs. 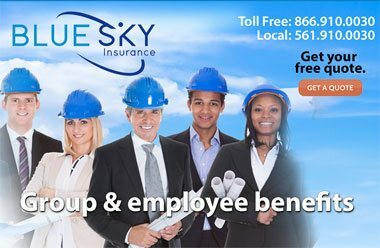 Blue Sky Insurance® in Boca Raton, Florida provides Floridians quality Florida health insurance and life insurance policies from our portfolio of over 70 trusted insurance carriers. We serve each clients unique heath coverage needs and protection requirements by getting to know more about you so that we can take care of the coverage priorities most important to you. Our first consideration is assuring you have the adequate protection to avoid financial distress caused by unpaid medical bills. This means researching different policies and showing you a comparison of rates, and benefits available to you in the State of Florida. Learn more about our Florida health insurance plans, rates and how we will assist you in acquiring a Florida health insurance policy for you and your family. We assist individuals and families with Florida insurance exchanges, Open Enrollment on Healthcare.gov, Medicare plans, supplemental health plans, and full health care coverage plans. Life insurance also falls under the health coverage you need which helps secure your family’s financial future from loss of income or resources that are no longer available because of the passing of a family member. 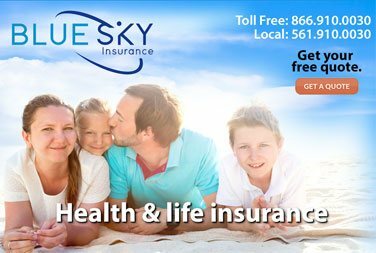 With a Florida life insurance policy from Blue Sky Insurance®, you have the peace of mind knowing your family is well taken care of. There are several life insurance policies available that vary in pay out sums and monthly premiums. 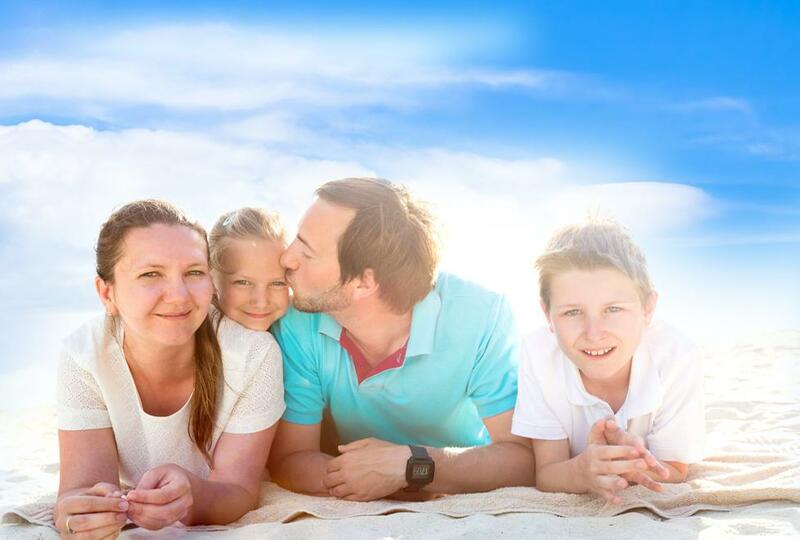 We will help you choose the right Florida Life Insurance policy for you family’s unique financial needs. Learn more about life insurance policies, the different types we offer, the terms of the policy and a glossary to help you understand the meaning of often used terms within your life insurance policy. You can also calculate your life insurance rates online as well as other types of policies using our insurance calculator. In addition to your health insurance coverage, consider a long term care insurance policy that will protect the assets you have accumulated in life so that you don't risk your families financial security if you are in need of expensive care later in your old age. 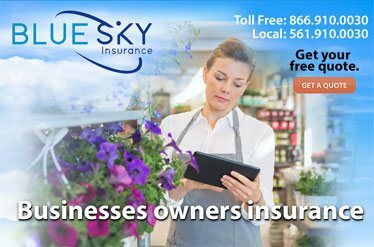 Call a friendly Blue Sky® Agent at 866-910-0030 today for a free consultation or visit our health insurance quote form to get your insurance rate quotes quickly online!